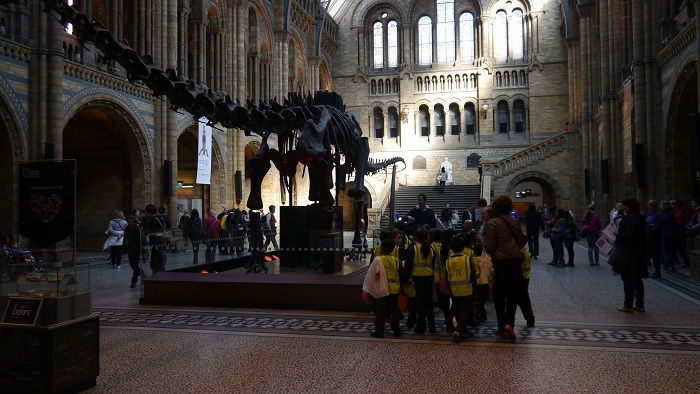 Imagine opening the front door and being greeted, not by rover the beagle, but by a full size Diplodocus. 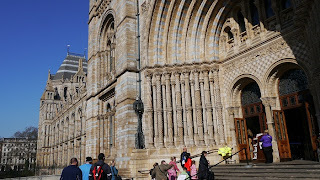 This is one on the surprises that I found at the Natural History Museum in South Kensington, London. 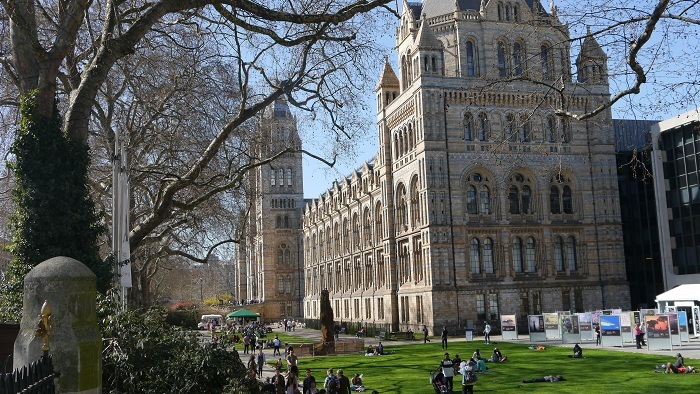 Anyone interested, even slightly, in the world of nature and the life and times of some of the giants of horticulture and botany -Joseph Banks for example, could not fail to be impressed by the collections in the Natural History Museum. collections which range from complete skeletons of a whale to a tiny beetle or butterfly, I found astounding. 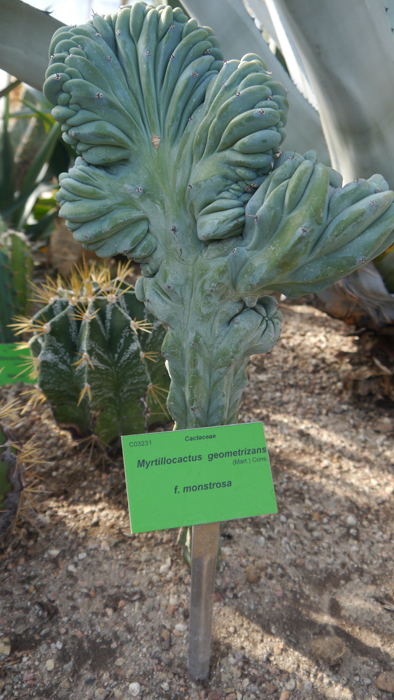 The plant and insect collections date back 400 years. But what about the more overlooked aspects of the building? 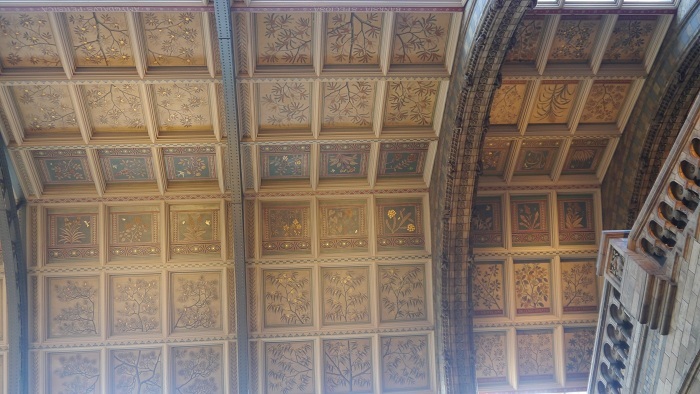 Such as ....if you happen to glance upward to catch a glimpse of the richly decorated panels that adorn the ceiling of the central hall. 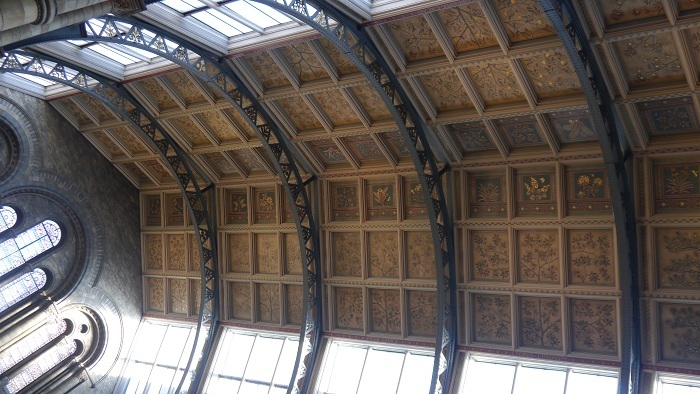 According to two of the curators of the museum, the ceiling is one of the most overlooked or least noticed elements of the artwork contained in the museum, even though it is on permanent display. To the horticultural world, this ceiling is somewhat akin to the painted ceilings of the Sistine Chapel or Palace of Versailles. 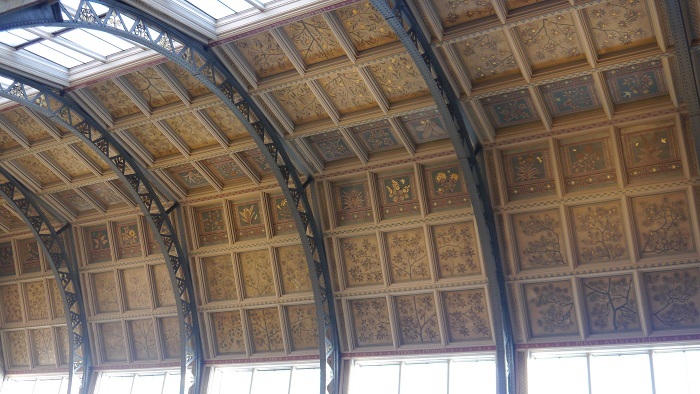 The paintings were part of an original building design by British architect Alfred Waterhouse but were very nearly deleted from the final building by the First Commissioner of works at the time who believed his job was to curtail "frivolous spending". 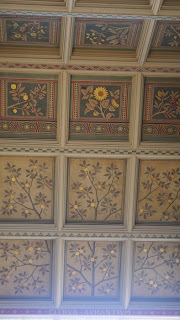 Vigorous negotiation and subtle subterfuge by the architect saw the decoration reinstated. 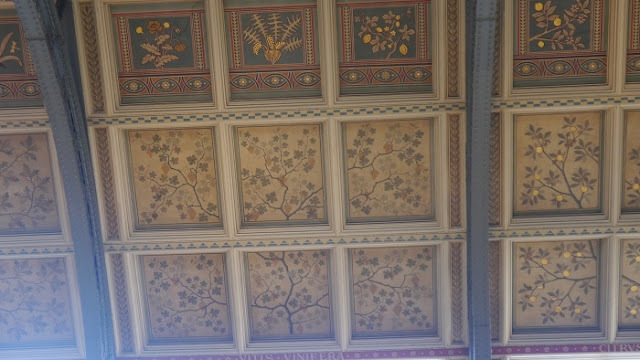 The depictions on the ceiling panels are a mixture of familiar European plants such as the English Oak Quercus robur and the more exotic, from an English perspective, Theobroma cacao or cocoa tree. The main panels are in sets of six. The main central branch of the plant rises through the central panels, branching into the other panels of the set as if it grew that way. 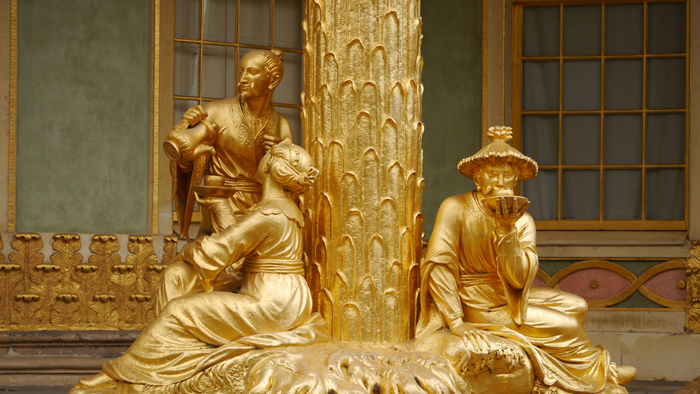 Most of the depictions are either European in origin or were considered useful to people in Europe at the time. 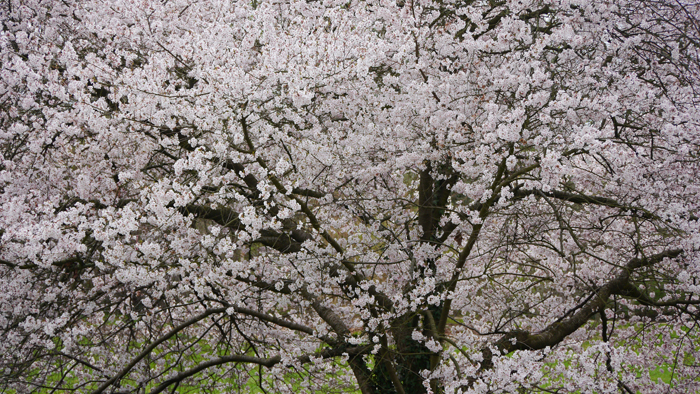 Oak trees, now very scarce in Britain, Scots Pines and some types of fruit trees such as apple (labelled Pyrus malus) and peach (labelled Amygdalus persica) are pictured. 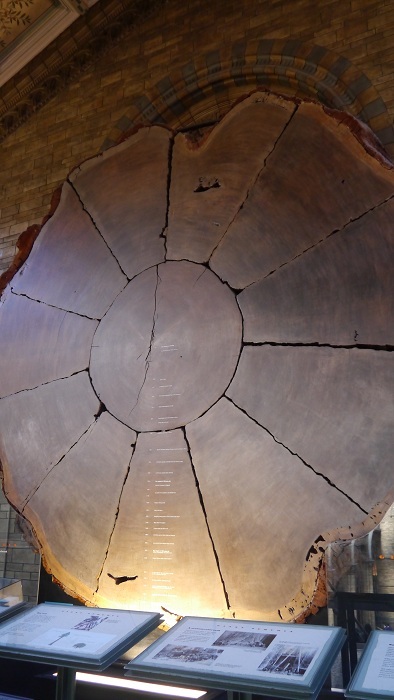 Among the other panels it seems odd to find depictions of the Tasmanian blue gum from the far away and little known Australia. However this tree was farmed in Southern Spain for the production of eucalyptus oil. 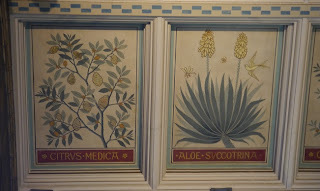 The Banksia speciosa also finds a place on the ceiling panels, thanks probably to the influence of the botanist explorer Joseph Banks. 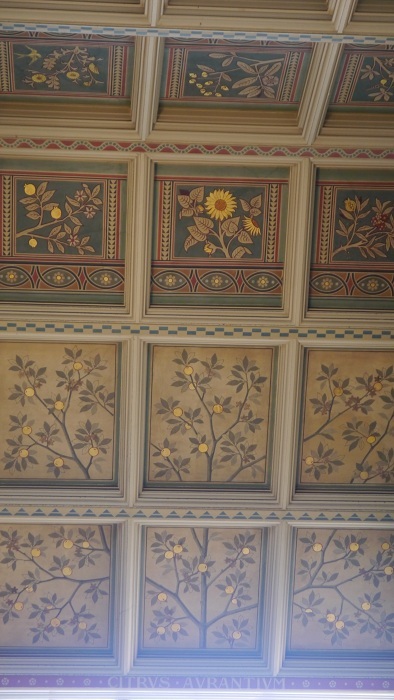 According to the book "The Gilded Canopy - Knapp and Press", the species depicted on the ceiling is not one collected by Joseph Banks but rather from a later expedition by the noted botanist Robert Brown who accompanied Mathew Flinders on the ship HMS Investigator. 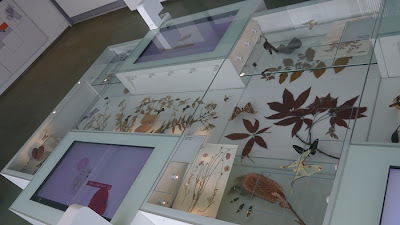 The large herbarium provided the models and inspirations for the designs on the ceiling and many of the plants are still in residence, so to speak, in storage at the Natural History Museum. Samples collected by Joseph Banks in Botany Bay in 1770 are still useful specimens though not on open display. 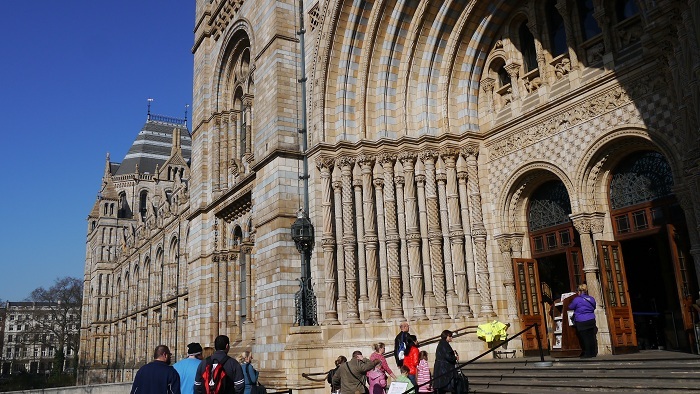 Other sections of the Natural History Museum are a complete contrast to this look into the history of the natural world. The Cocoon is a fantastic hands on experience for anyone. Here you can touch and interact with the exhibits as you are guided by "virtual tour guides". Exhibits in the "cocoon". Interactive and meant to be touched. Here is a chance to see science in action. You can view scientists at work in a state of the art laboratory performing tasks such as preserving a beetle or extracting the DNA of a mosquito. 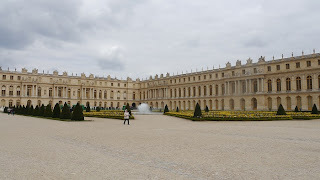 There is no way you could suggest the Palace of Versaille nestles into the countryside of the Ile-de-France region. It is the countryside. The palace and the gardens dominate. Visiting Versaille is a severe test of patience. Getting there via the metro etc is easy enough. The testing begins when you have to queue for entry tickets. As I was visiting in mid-April, the online ticketing did not seem to be functioning so had to buy tickets at an agency. Stand in line. Then you have to queue for entry and have your bags checked. After that queue you then have to pick up your audio guide for the Palace. Another queue. I guess if you have come as far as I had, you really have to visit the Palace....but of course this means yet another enormous queue! 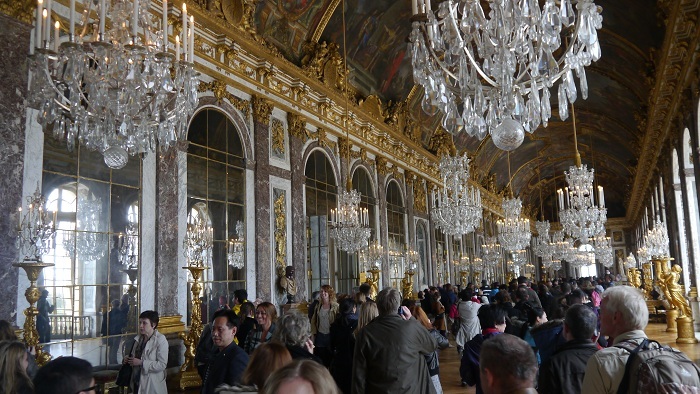 Visitors shuffle through the galleries, chambers and corridors posing for photos, listening to their audio guides and sometimes queuing to get through the door to the next chamber. 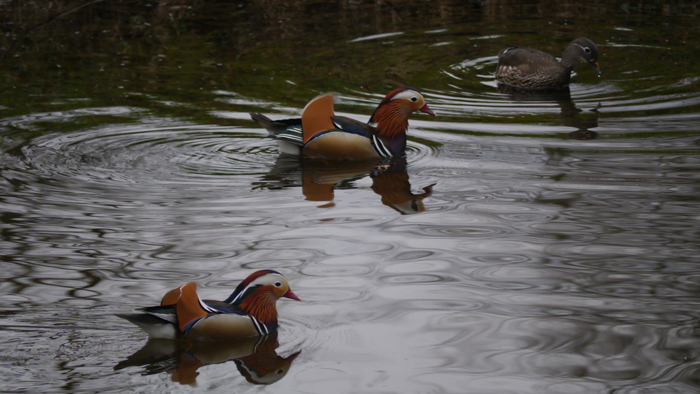 Many gardens in Europe have the appearance, at least in part, of a natural landscape embroidered with some art, ponds and perhaps a fountain or two. Many have an arboretum that invites you to wander along meandering paths flanked by exotic and sometimes ancient trees. Not Versaille! 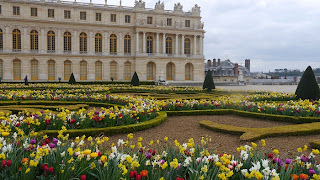 The gardens define the French style of parterre and grand avenues. 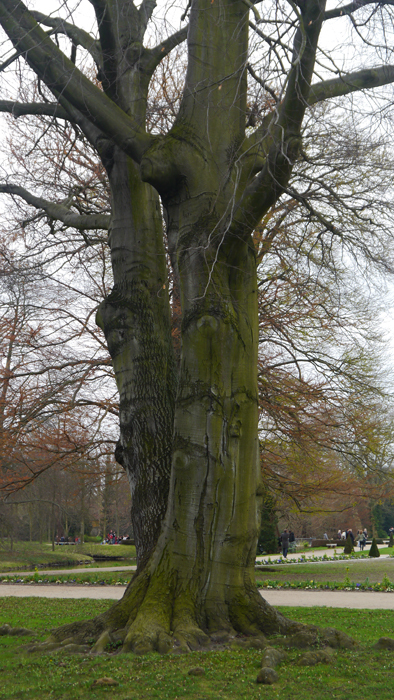 Trees stand to attention in ranks ready for inspection by the King. 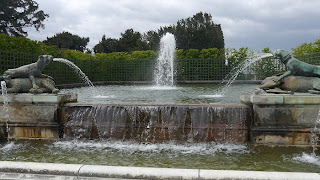 Ponds and fountains follow a grand design that accentuate the flamboyant characteristics of the palace and courtyards. 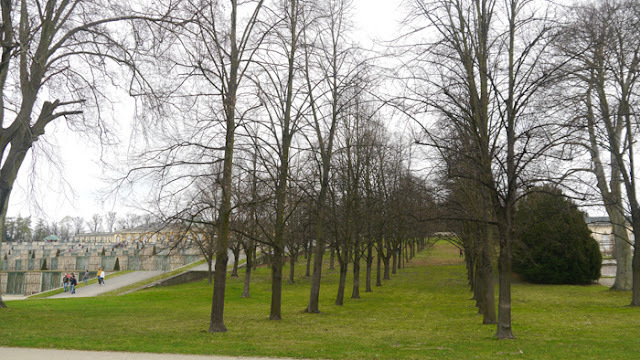 Each avenue leads your eye to another grand statement made by the Kings garden designer. 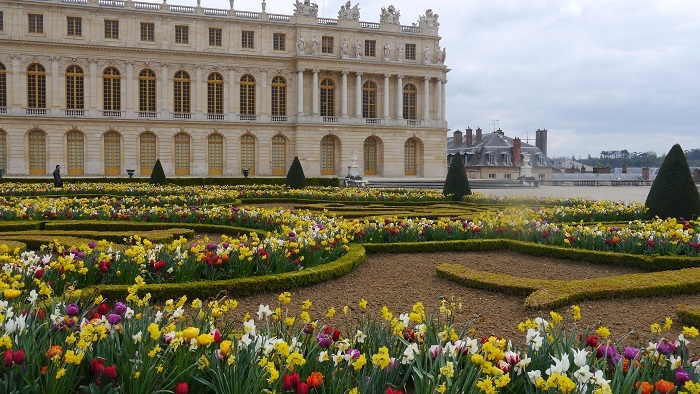 Most of the credit for the structure of the gardens could go to Louis XIV and Andre le Notre with help from an army of others who expanded on the work begun by Louis XIII. The grand canal is a statement in its own right. The grand canal dominates the view from the rear courtyard of the palace (if you can call any side the rear). The canal is no natural watercourse but a man made lake deep enough to sail and row upon. And by man made, I mean in the true sense of the word. The excavations being completed by hand tools and wheel barrows over an 11 year period. 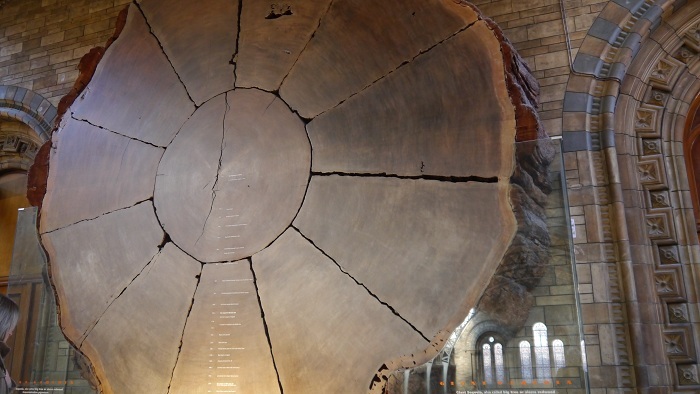 One cannot but admire the skill of the engineers and architects of the day to make this, not only work, but endure for over 300 years. Imagine the stress of the "clerk of works" trying to manage a huge workforce when the price for losing an argument with "the boss" could be the guillotine. You cannot fault the level of workmanship and the overall effect but you can't help wonder at the arrogance of the King who considered this his own. I wonder how the King would feel if he had any idea of the fate of his project. Instead of private gardens and intimate salons decorated by master craftsmen and artists, today thousands of visitors knock on his door every day. They traipse through his bedroom chambers with cameras recording every detail. 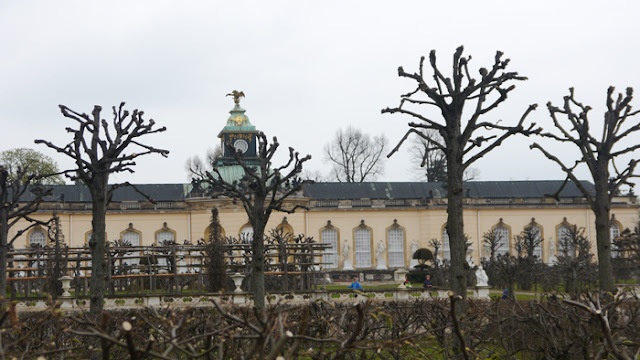 The gardens are assailed by golf carts, mini-trains, bicycles and pedestrians posing in front of fountains and statues. The cost of building such a structure must have been a severe strain on the economy at the time and I'm sure the original builders would never have imagined what dividend it would pay for the community into the future. I would imagine that, by now, it has paid for itself. 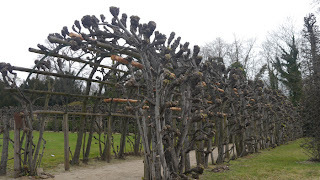 At least the gardens let you slip out of the queue and you can wander the 800 hectares to suit yourself, stopping as you please to inspect the ranks of trees and the magnificent and perfect parterre gardens. 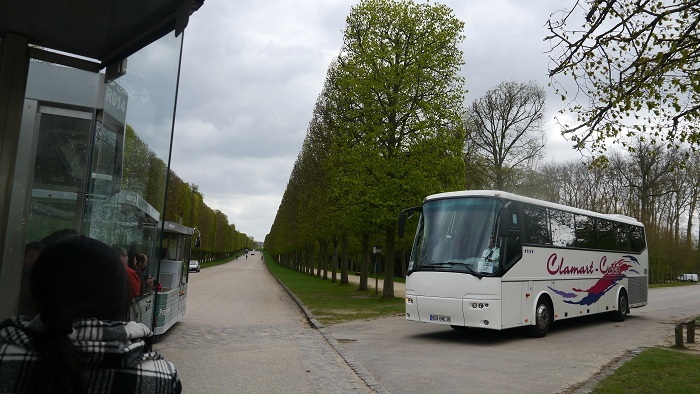 Instead of walking you could hire a four seater golf cart on an hourly rate to cruise the highways and byways of the estate or you can catch the hop on - hop off mini train that will take you to Le Grand Triannon and the canal. 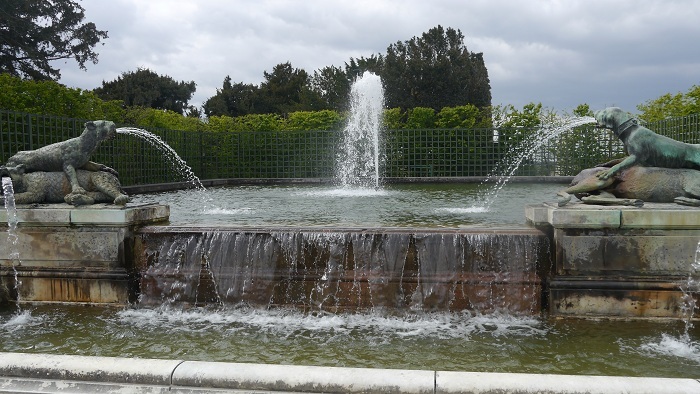 The fountains do not operate continuously but is an added extra to your ticket. To see the fountains operating certainly adds to the spectacle. The palace is certainly spectacular and that is the reason it is sooo popular. Over six million visitors each year. I think it would be a shame to miss the palace and just visit the gardens but you must allow for a big day to do all and hope, with all the crowds, that everyone has applied deodorant! One wonders at the arrogance of the 18th and 19th century rulers of Europe but at the same time, you thank them for their grand vision. How many other gardeners and landscapers have drawn on the collective experience provided by the great gardens of Europe. 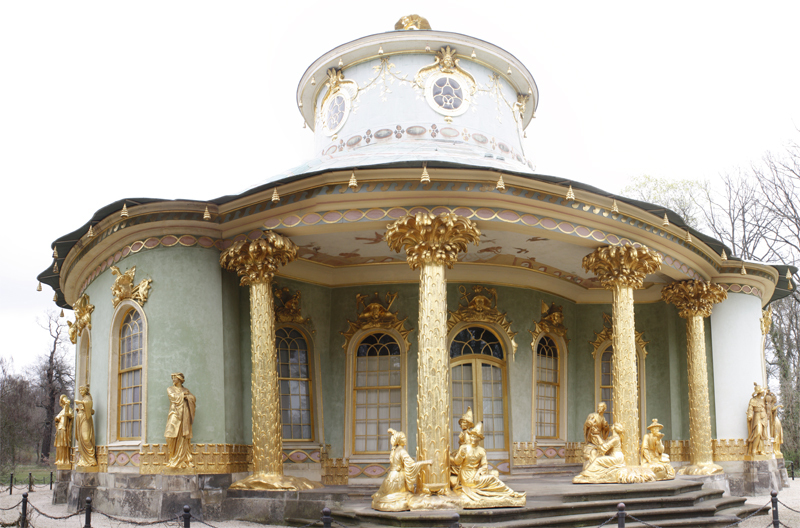 This Prussian palace and garden is inspired from the French garden at Versailles. Even the French name Sans Souci (without care or could be no worries). Not only French but Sicilian, Italian and Dutch influences the architecture with a smattering of Greek mythology. 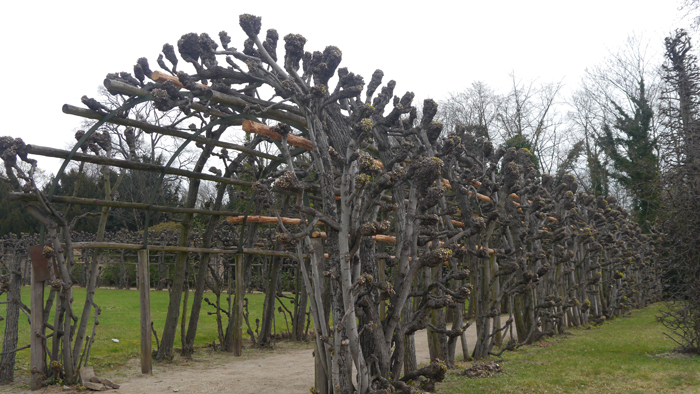 The walls are covered in vines in summer but at the time of my visit all was bare. Just buds and blossoms. Being early spring, much of the garden was only showing the promise of the months ahead. I had caught the emperor in his underwear so to speak. Still this was an opportunity to appreciate the fully deciduous plantings that are not readily on offer in the temperate parts of Australia. 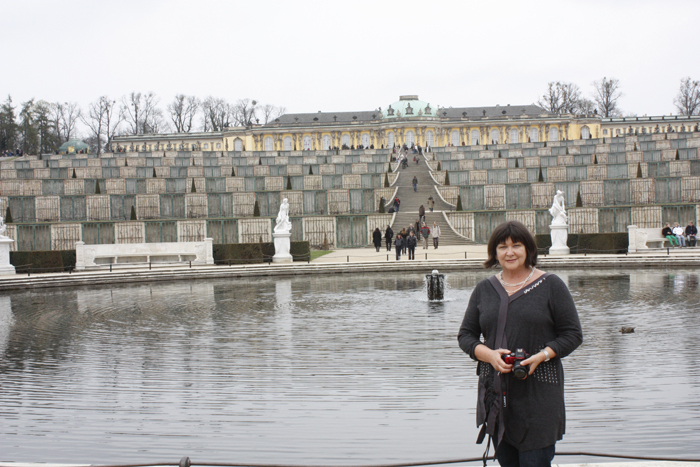 The Sans Souci Palace construction predates European settlement in Australia by almost 50 years. 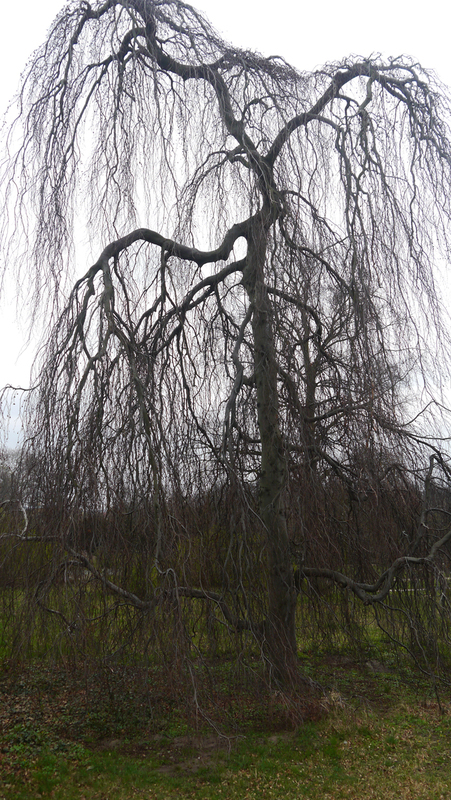 The final shape of the garden was not complete for about another 100 years. 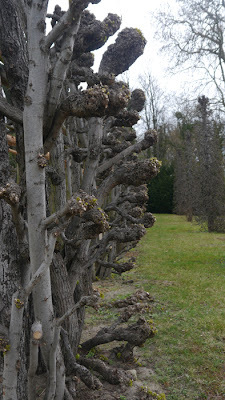 The garden designer certainly had a long view. Needless to say, the trees and vines have been established for over 100 years and the vines covering the various arbours creating green tunnels in the summer show the effects of countless prunings. 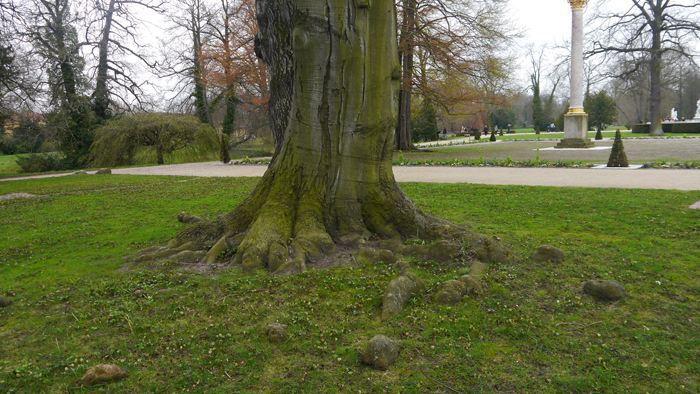 Tree trunks, laid bare, show their underlying form and texture which is often obscured by their normal summer foliage. I found the subtle displays of bracket fungus and moss fascinating. Massive trees with pneumatofores, almost like giant mangroves surrounded by the green tips of bulbs instead of water and sand. It is tempting to compare Sans Souci to Versaille and there are some similarities but personally, I think Sans Souci is more livable than Versaille. I could see me waking up there on weekends. Cooking a breakfast bar-b-que in the back courtyard while the gardener catches up on the pruning and mowing. I would have to do something about all the sticky beaks looking over my fence though. Talk about over the fence, if you look out of the front door of the palace you have a grand view to a neighboring hillside that is adorned with a ruin. You know what countries with long histories are like, ruins here and there, well this ruin is by design. The hill actually houses a reservoir for the water supply for various fountains and the ruins are a decoration visible from the front of the palace. 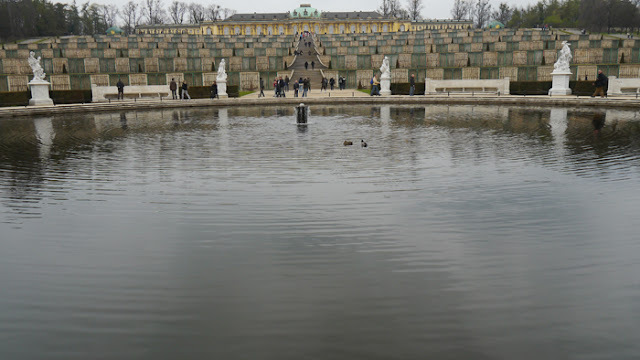 The story goes, however, that the fountain system did not work until after the invention of the steam engine and steam powered pumps powerful enough to lift the water from the Havel River and fill the reservoir. And what garden is complete without a Chinese garden pavilion flanked with golden figures and protected by security motion detectors activated as soon as you step over the chain fence. 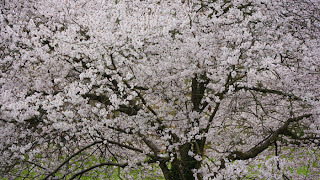 The Chinese house must have cherry blossoms. 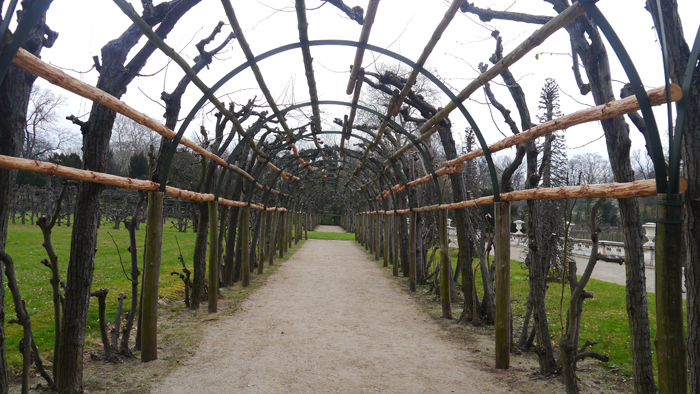 Wandering through Sans Souci park is an enjoyable way to spend a full day. Any way you go you will find some point of interest. Of course if you want to see it all you will have to be more organised and follow one of the recommended tourist walking routes. Don't overlook the picture gallery next to the Palace which contains painting by many old masters such as Rubens and Caravaggio. 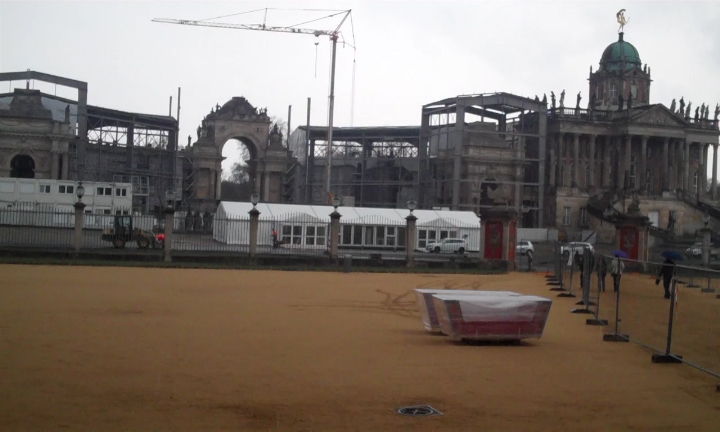 Unfortunately for me, the New Palace was having a facelift and hair transplant at the time of my visit. The building was surrounded by teams of workers and machines cleaning facades, replacing paving and turf in preparation for the exhibition “FRIEDERISIKO – Frederick the Great”. 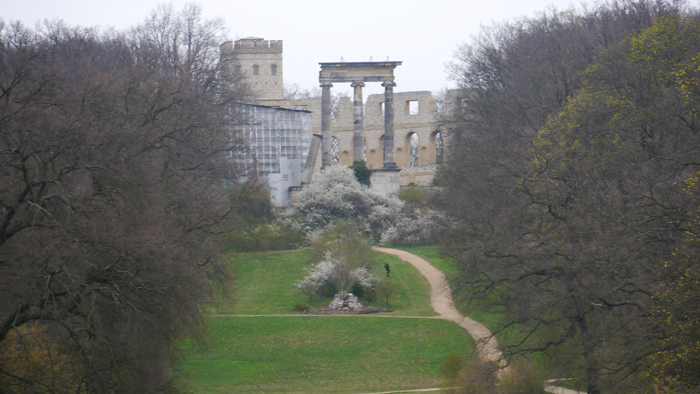 The Sans Souci garden houses an annex of the University of Potsdam. 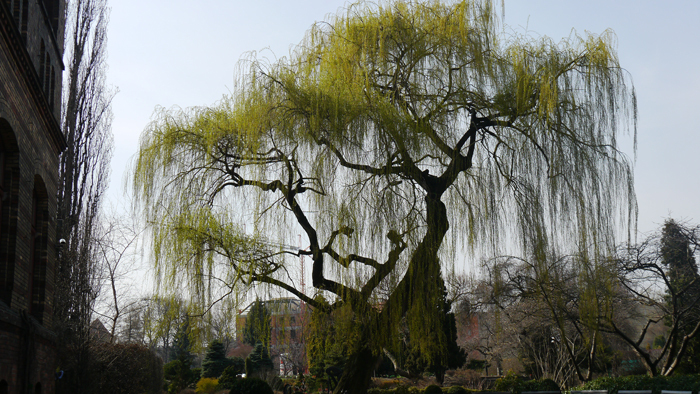 In fact the University has a sizeable presence in the garden although it did not appear to be intrusive or affect the enjoyment of the garden in any way. 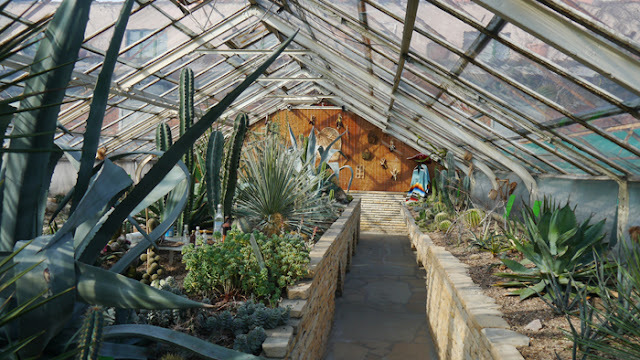 It appeared to me that the university was deeply involved in the operation of the glass houses on site and maintenance of the vegetable garden. 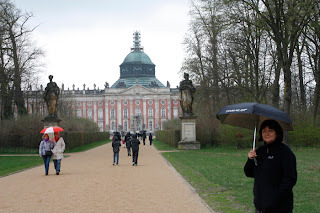 So perhaps the I should thank the staff and students of Potsdam University for the tremendous displays and plant arrangements in the glass houses. I liked the tortoise sanctuary they had in one of the displays. 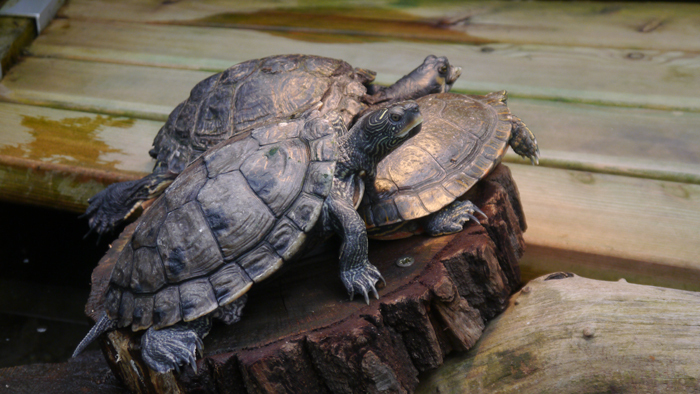 Evidently they had taken in some unwanted pet tortoises because the tortoises had grown too large for a small domestic fish tank and too aggressive for the previous owners to manage. 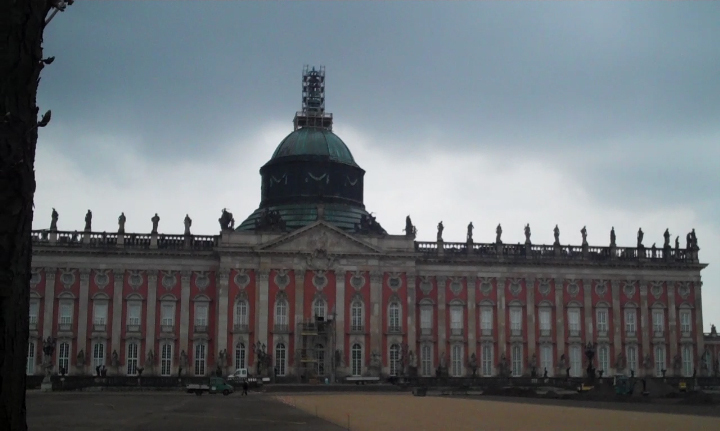 The greatest influence on Potsdam was King Frederick II who was a patron to the arts and sciences of the time. Frederick is now buried at Sans Souci and visitors often leave flowers on his gravesite. Some leave potatoes. It was King Frederick the great who introduced the humble staple, the potato, to prussia. 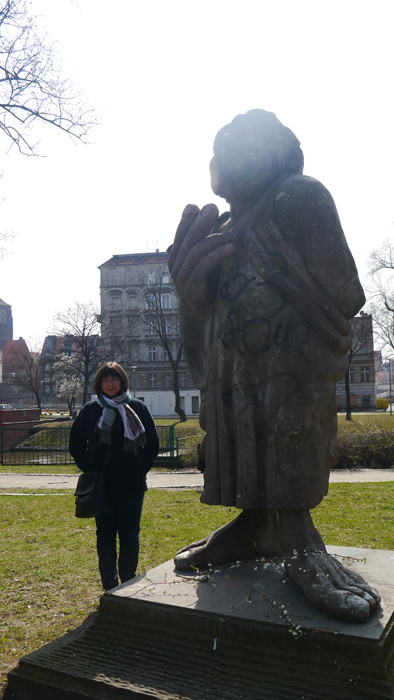 I came into Wroclaw on an overnight train from Cologne via Dresden. Having a first class ticket on the Polish rail seemed to mean that I had a compartment meant for six, to myself. A fairly comfortable trip on PolRail although the heater in the compartment seemed to be stuck on high. There was a lot of construction work at the railway station so I didn't have time to appreciate the 19th century architecture. A short ride in a taxi and I was enjoying the luxury of my hotel on the banks of the Odra river. I had a very impressive room at the HP Park Plaza with a top floor view of the river and old town. Although very comfortable and extremely hospitable, the structure itself, being a large glass fronted building seemed quite at odds with the surrounding architecture. This was my first visit to Poland and I did not quite know what to expect. Wandering through the streets you see old buildings and cathedrals surrounded by cobblestones similar to many cities in Europe and then you are confronted by pictorial reminders that this city was in ruins at the end of World War 2. Buildings that were not destroyed by cannon and bombs were dismantled by the retreating German army for raw materials to build last minute defences against the Russian Army. After the war, bricks from the city were ferried to Warsaw to help with the reconstruction effort in that city. This history, in my view makes the town reconstruction all the more remarkable. Most of the original architecture has been restored and now, as you trip over the cobblestones in the street, it is easy to drift back two or three centuries. You snap out of it when you stumble over a 21st century shopping centre, tucked in amongst the old buildings that has all the usual modern conveniences. 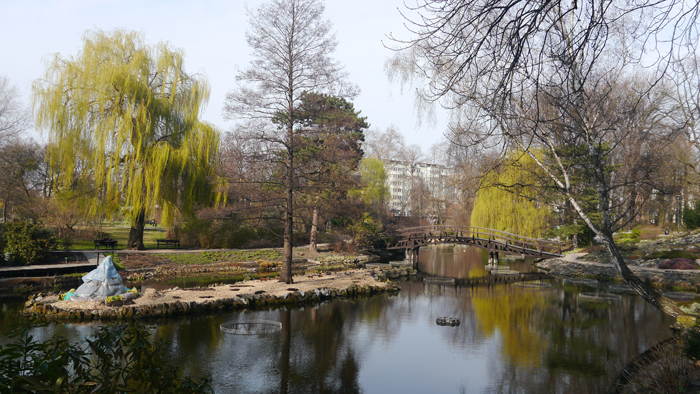 More by good fortune than design, I happened upon a gate providing access to the University of Wroclaw Botanic Garden. The Polish Ogrod Botaniczny sounds much better than Botanic Garden. Now considering the harshness of the last Polish winter and the fact that it is only spring, this garden is starting to show the promise of summer. The tips of bulbs were beginning to show, some daffodils were in full flower and mass plantings of pansies added to the colour of the garden. 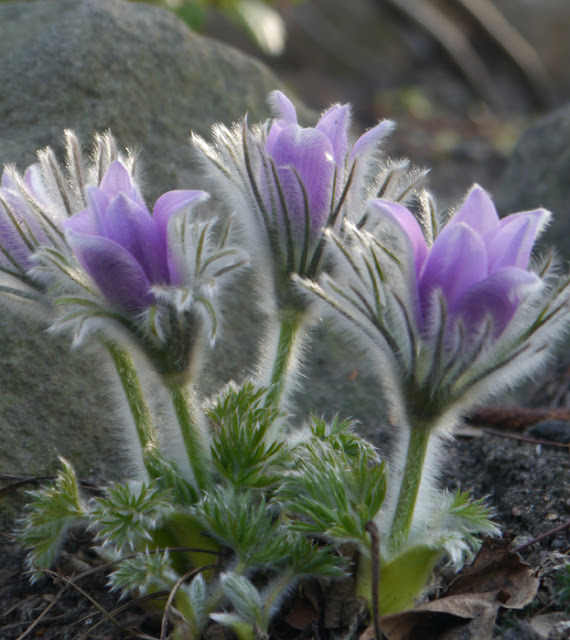 The alpine plant display in full flower, I found particulary delightful. 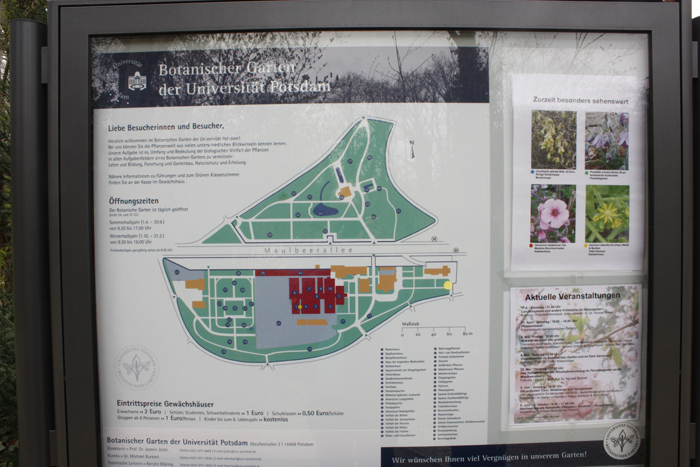 The extremely thorough plant labelling was due, no doubt to the science staff and students at the university who use the garden as a teaching resource. 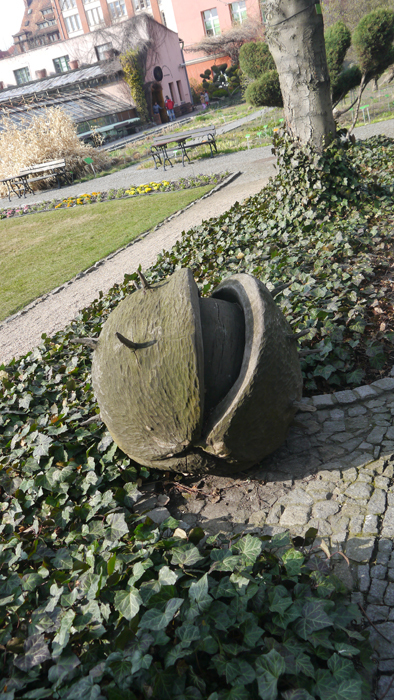 Beneath some trees lie large carved representations of the nuts or fruits peculiar to that species of tree. It wasn't unusual to see dwarfs placed at strategic places around the garden either. 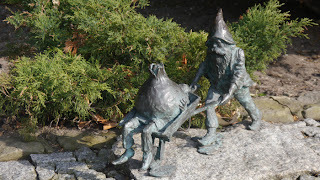 The dwarves started as a political statement during the time that Poland was behind the Iron Curtain. They have now become somewhat of a tourist attraction. But that's another story. The strong connection with the university and education generally is reflected in the elements of the garden layout. Established in 1811 as a scientific institution, the plantings are grouped in sections to exemplify different plant characteristics such as types of flower distribution on stem, methods of pollination, leaf, and fruit types. These collections include edibles such as beetroot and potatoes as well as plants used historically for medical purposes. 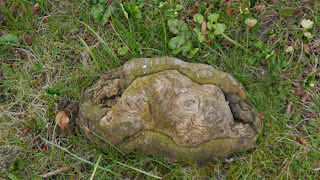 Wormwood is one example. The garden has a collection of green houses each devoted to a particular class of plants, as they usually are. I liked the little touch with the sombrero and poncho in the succulent display. 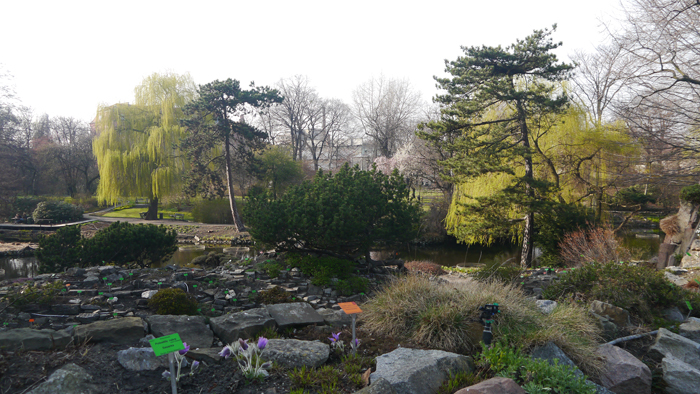 The collection of aquatic plants is a particular source of pride for the curators of the garden. 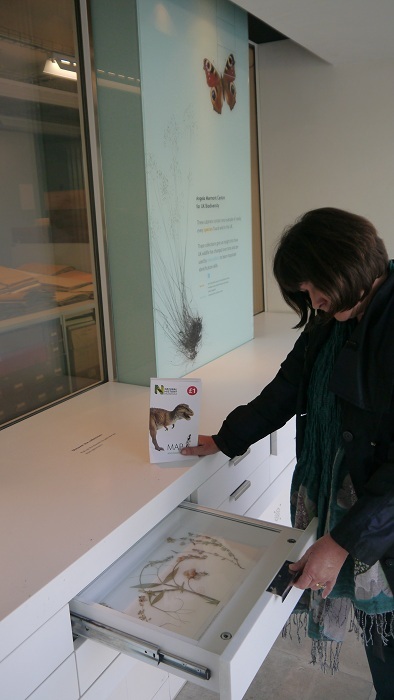 Their collection consists of 350 different taxa of tropical and sub tropical water and marsh plants. No mean feat when the recent winter had temperatures at 20 degrees celsius below zero and lower. 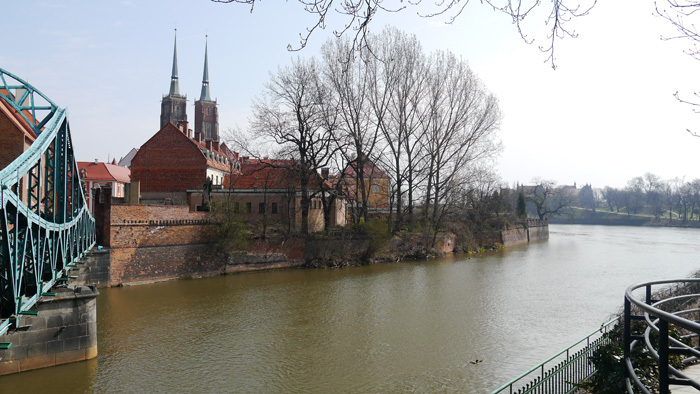 Plants such as Hygrophila, which has the status of a weed on the Australian east coast are entirely unknown in Poland. With winter temperatures like that, I'm not surprised. 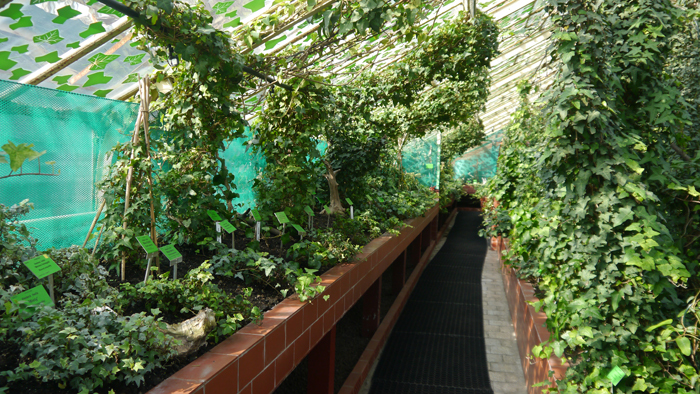 The greenest of the green houses is devoted to a large collection of Ivy (Hedera). The green house even had ivy transfers covering the glass. Must be someones favourite! This garden even has a display of coal, which I suppose was a plant sometime or other, and fossilized trees. 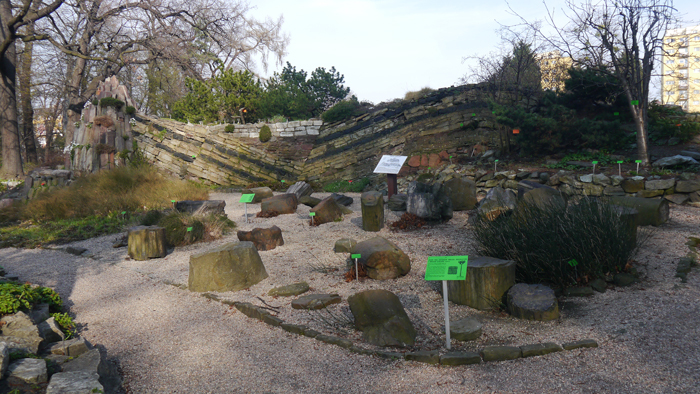 As part of the alpine plant display, the garden has a large scale cross section of strata containing a coal seam and fault line. This exhibition illustrates the evolution of nature providing fossilized evidence dating back to the Pre-Cambrian era. 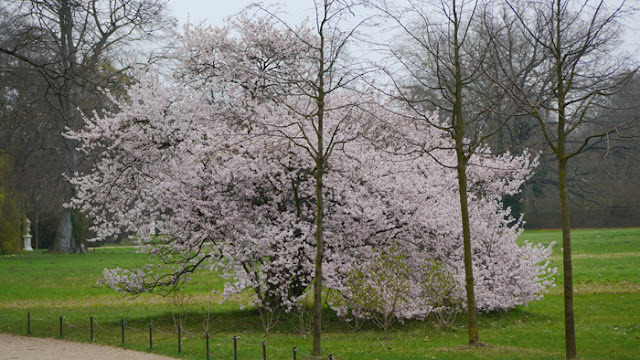 The arboretum surrounds a natural pond which is a remnant of the Odra river. 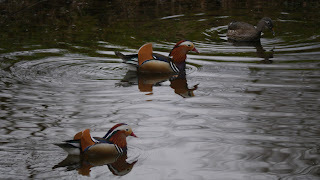 The pond forms a perfect focus for the arboretum which is laid out like a recreation park in three geographic groups. 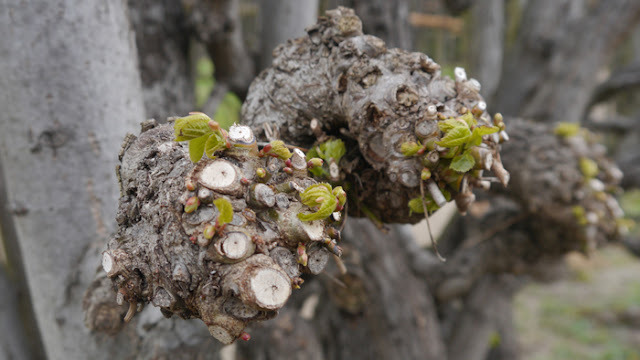 Pecans, willows and larch trees, among others are representatives from North America, East Asia and the Caucasus. A bridge and a timber walkway cross the pond which in summer is covered with a range of aquatic plants such as Marsilea quadrifolia, Schoenoplectus americanus,and Trapa natans. Most of these aquatic plants have weed status in Australia but suit the application here because they are quick growing and vigorous. The view from the alpine display looking back into the garden really sums up this relatively compact but exquisitely presented garden. My advice to you , if you are heading to Europe, take a trip to Poland, you won't be disappointed I guarantee you. Polish people are welcoming, friendly and fortunately for me, many people spoke some English. Of course this only made me feel like a heel because I only speak English and, to top it off, When I thought I was saying 'thankyou' to people, my husband pointed out to me that I was actually saying 'hello' in a weird Australian accent, leaving these people totally bewildered I am sure.